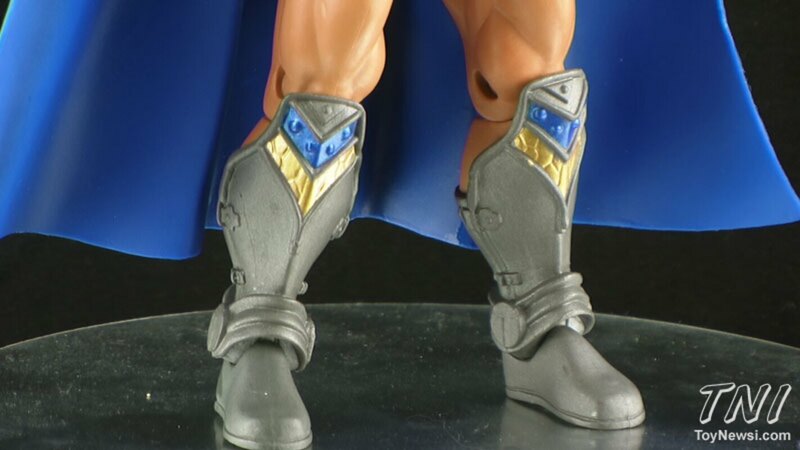 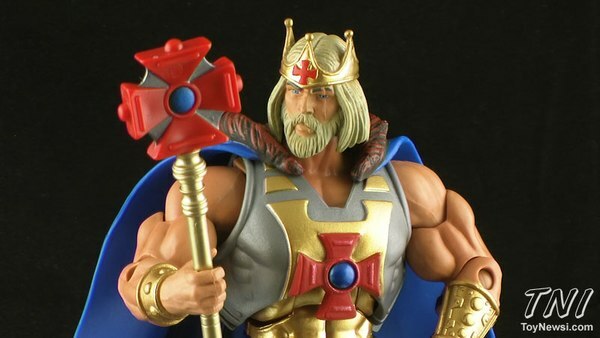 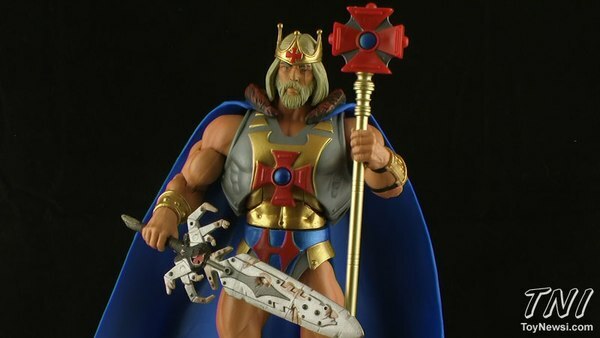 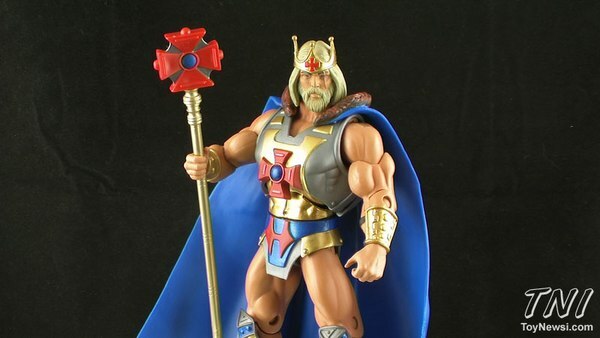 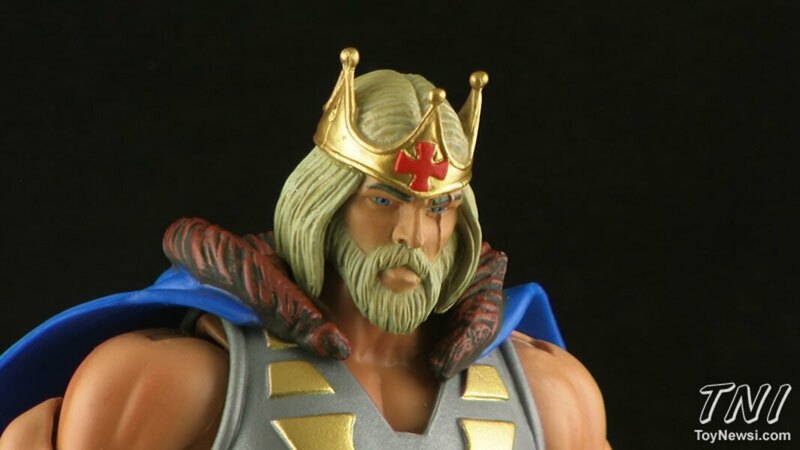 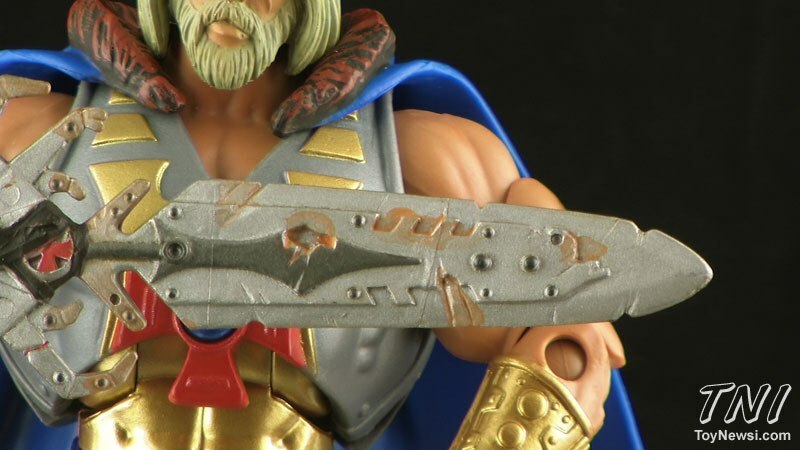 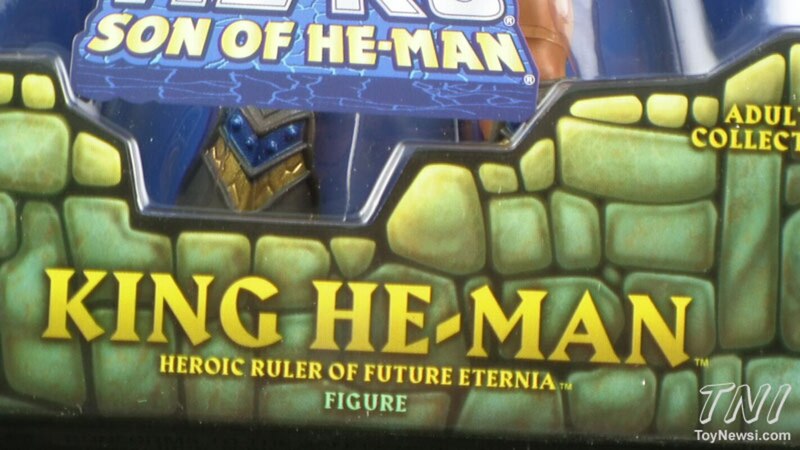 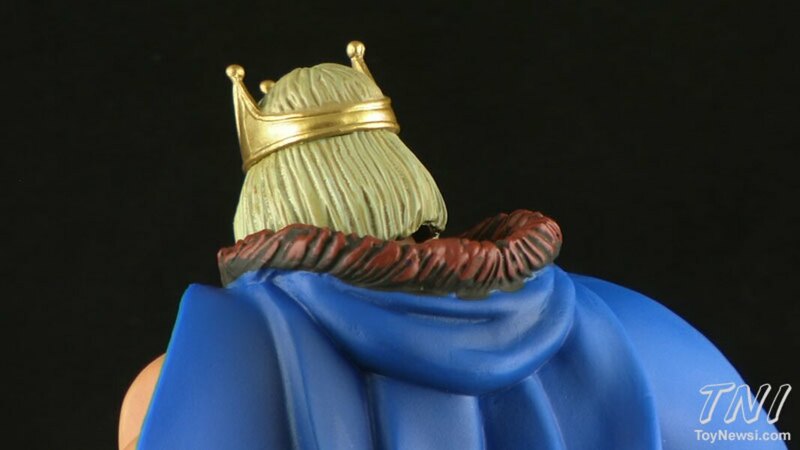 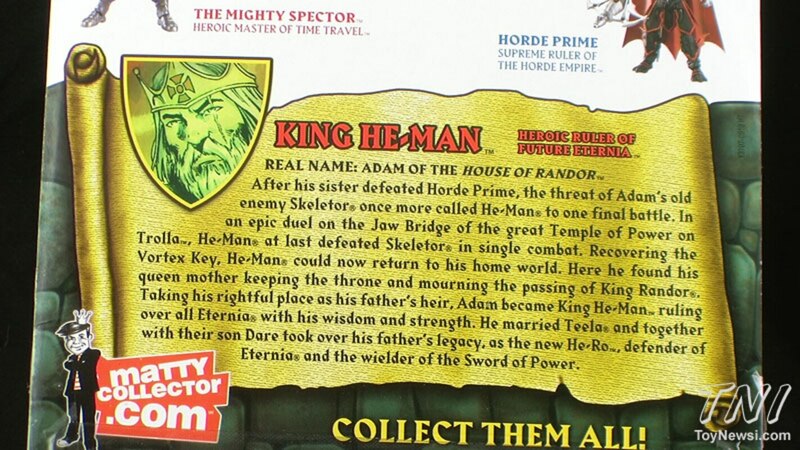 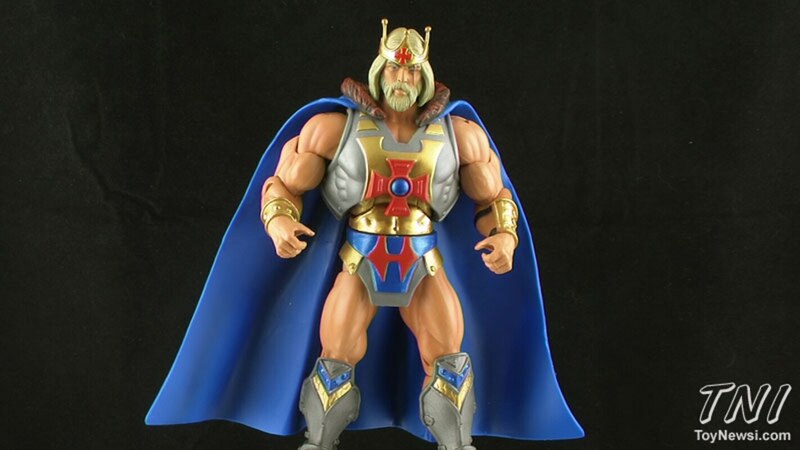 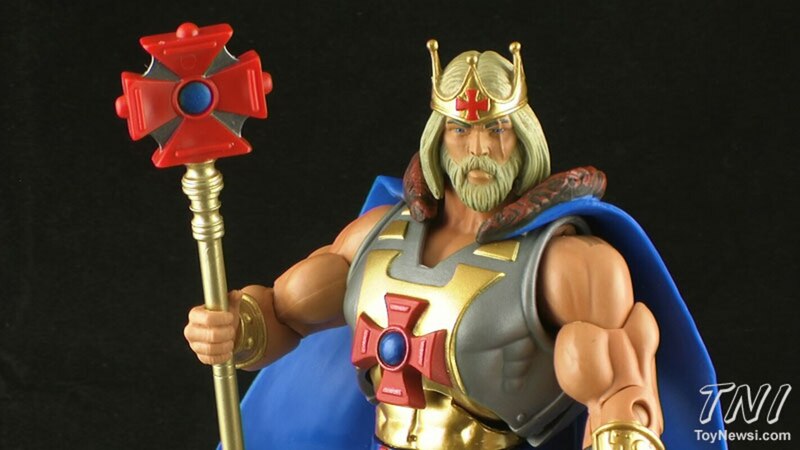 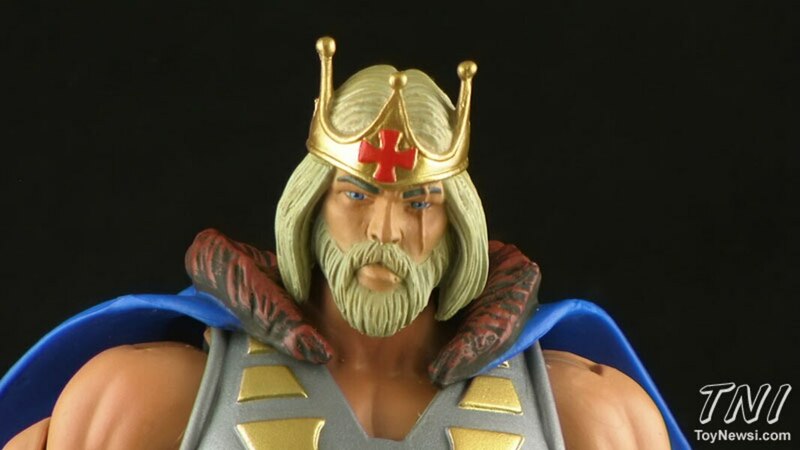 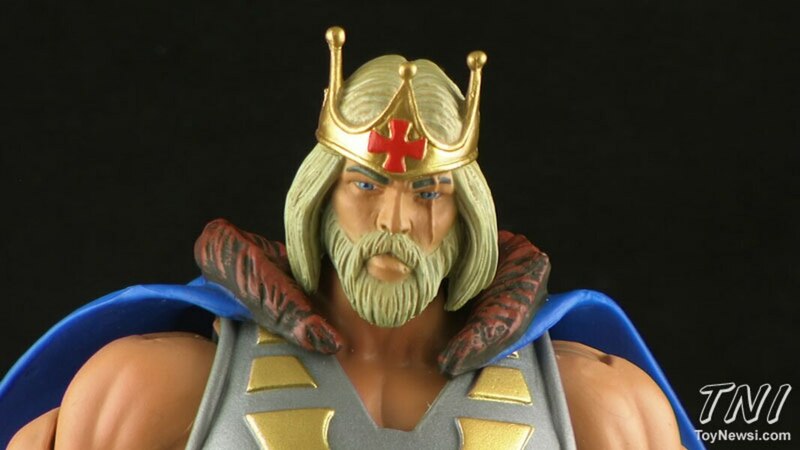 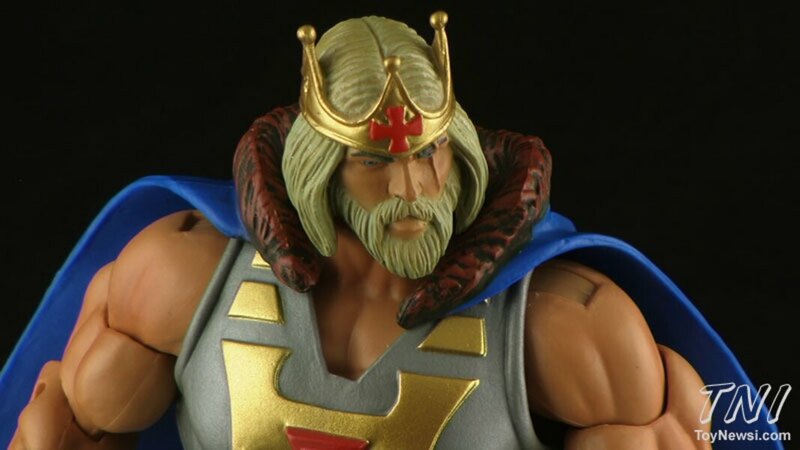 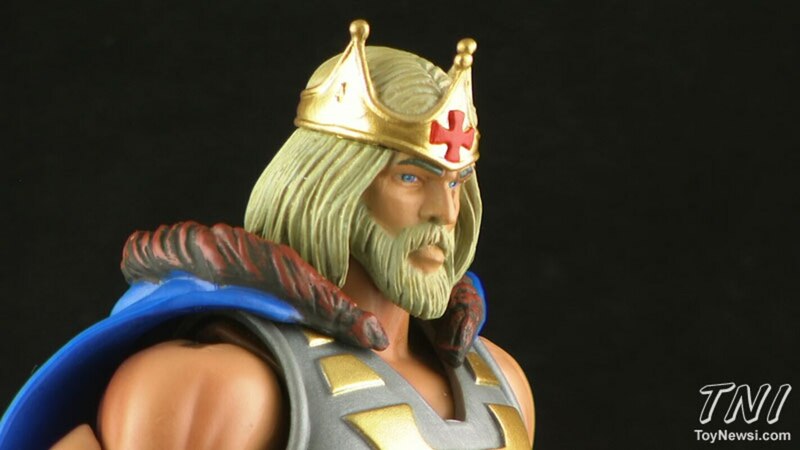 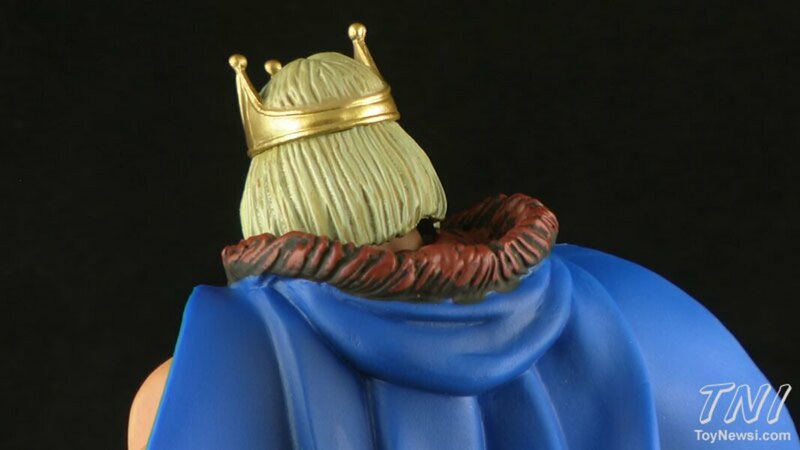 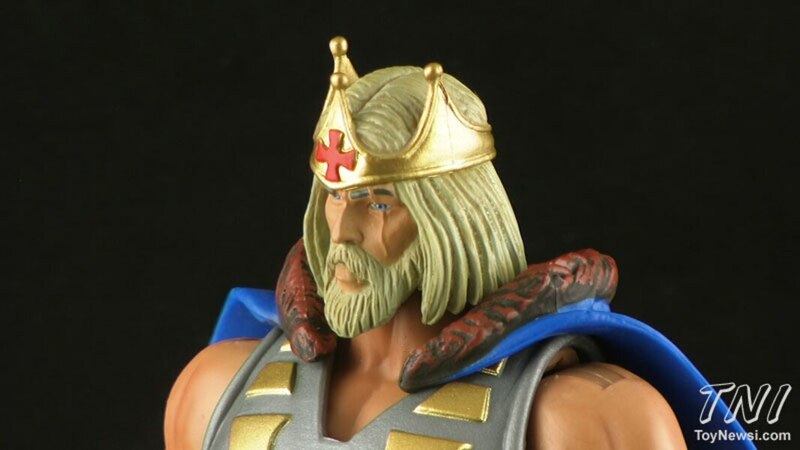 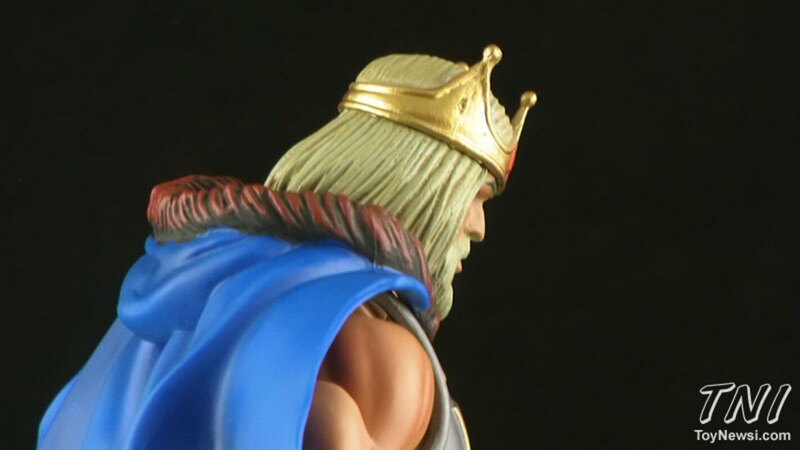 For those who subscribed to the 2013 Club Eternia line, the exclusive bonus figure is the future ruler of Eternia: King He-Man! 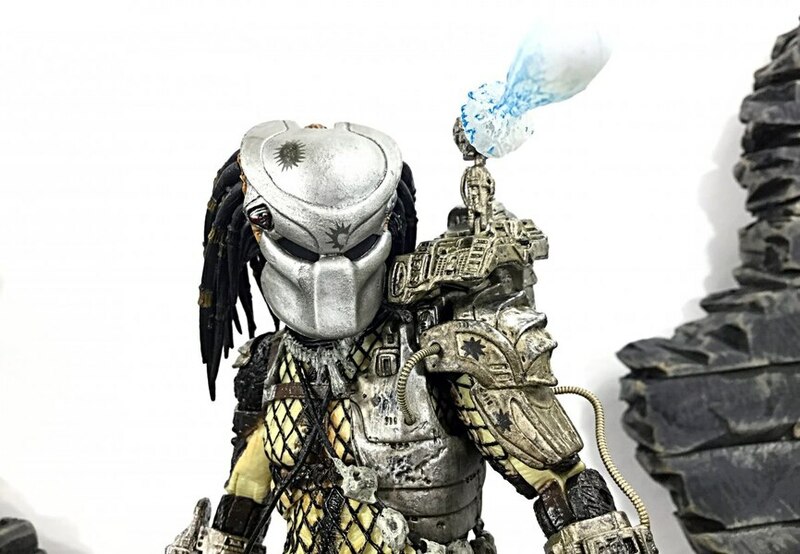 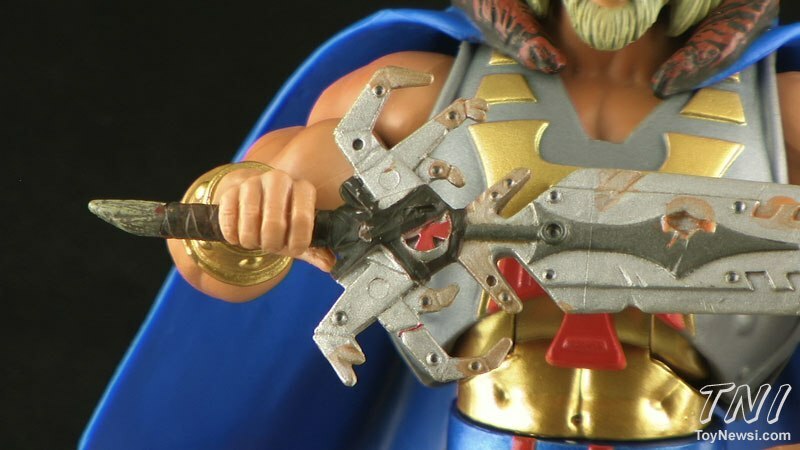 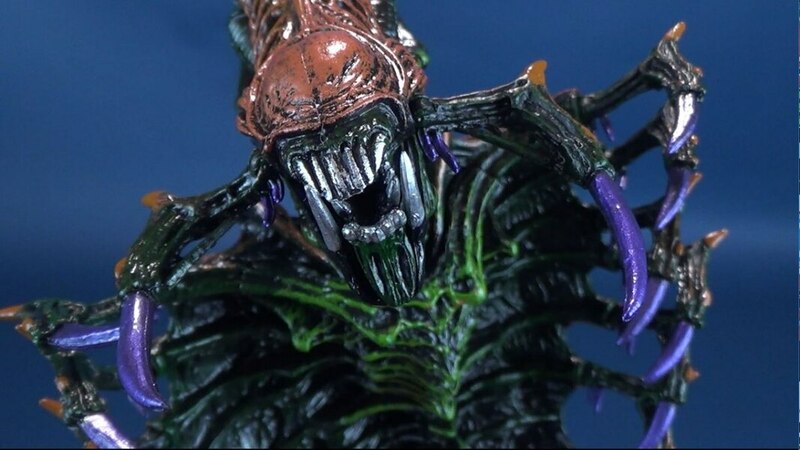 Join Pixel Dan for an early looking at this figure from Mattel's Masters of the Universe Classics line! 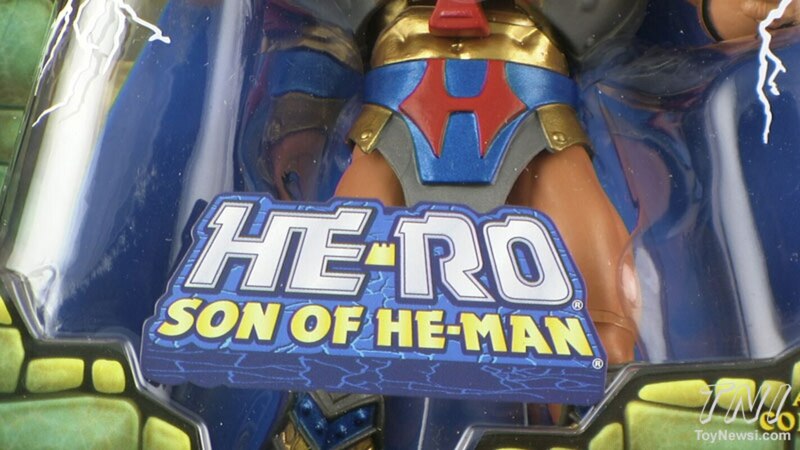 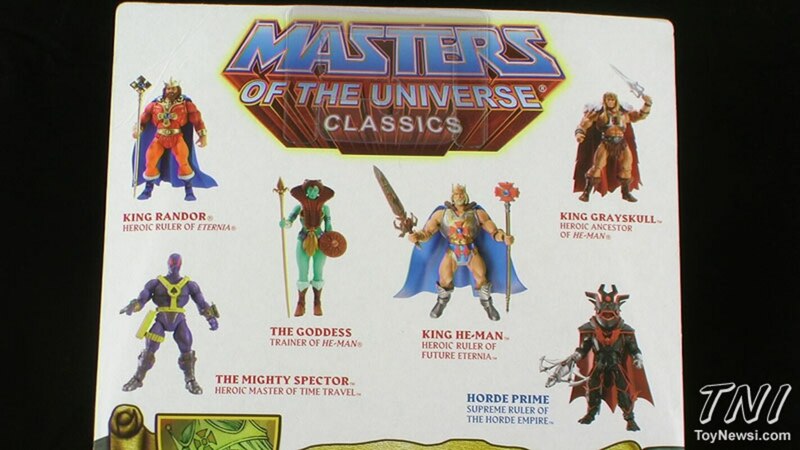 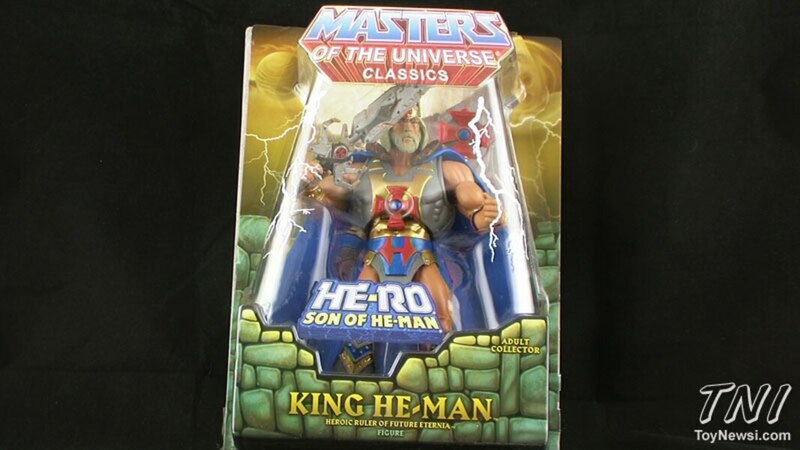 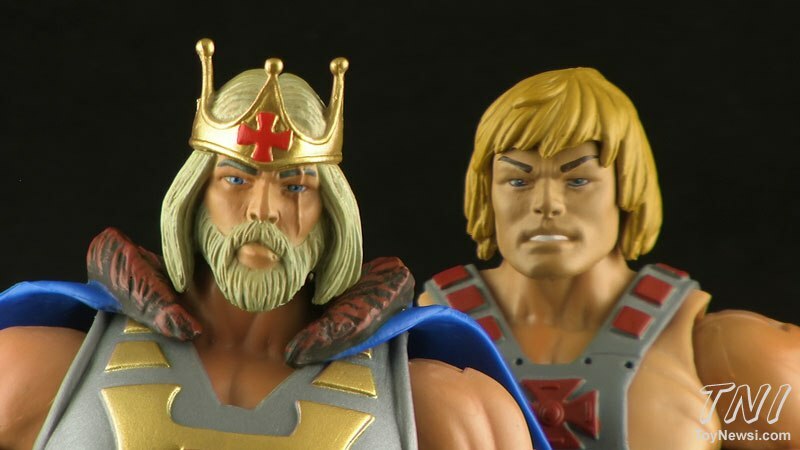 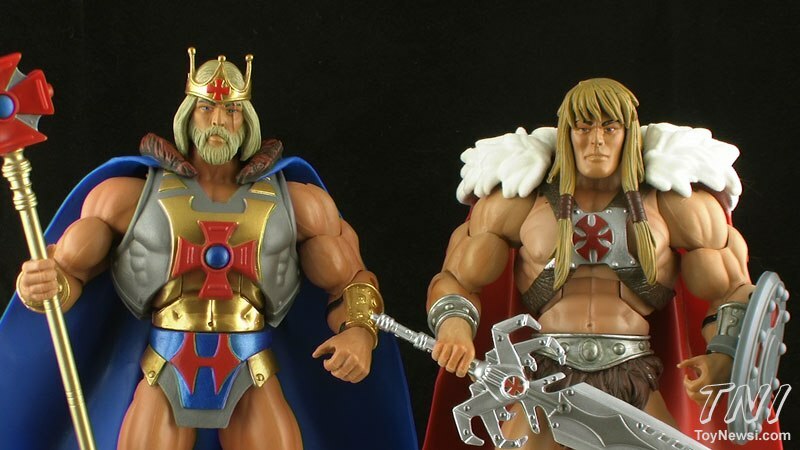 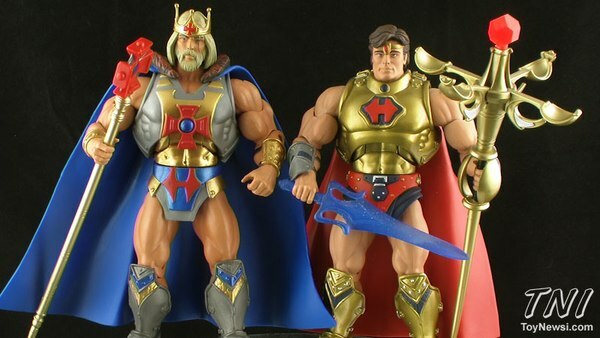 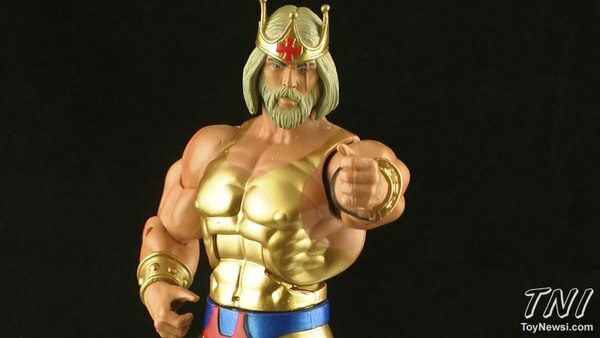 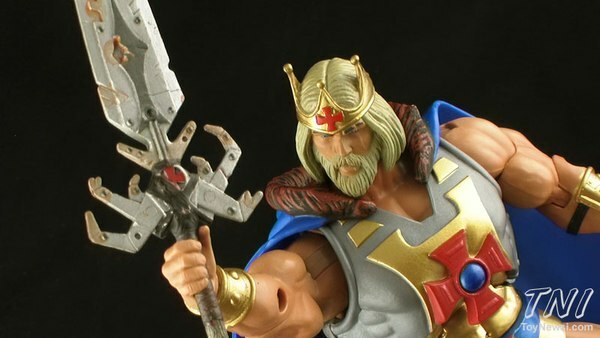 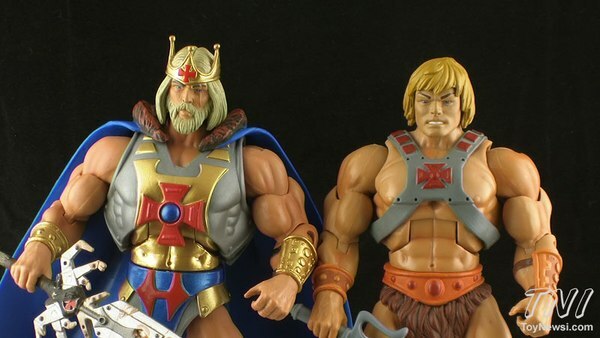 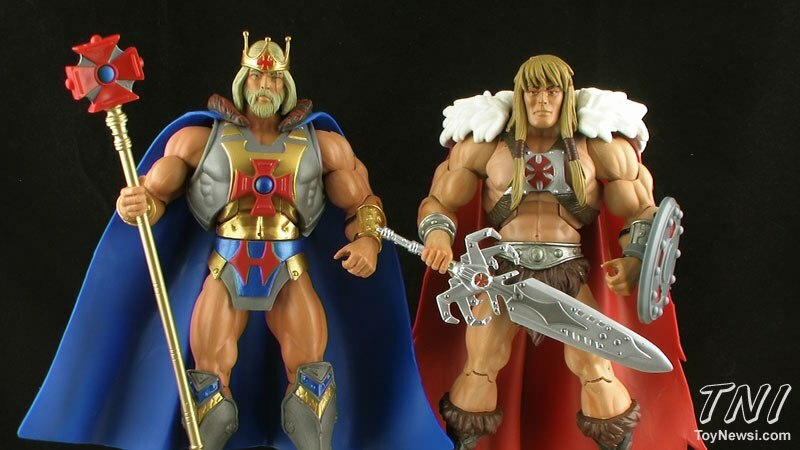 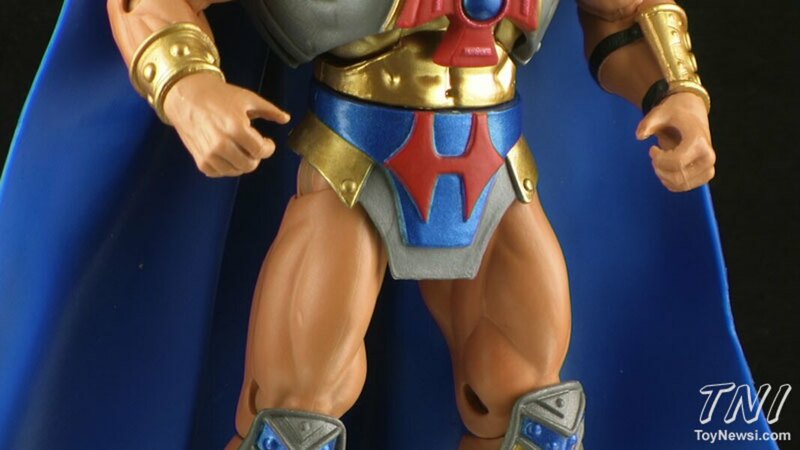 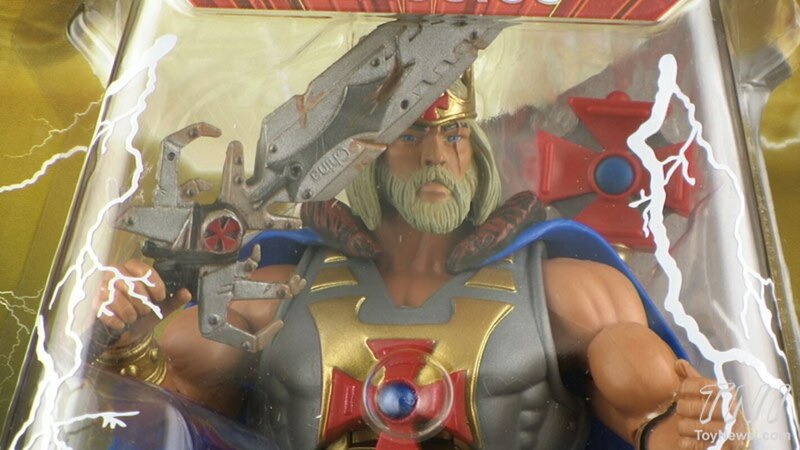 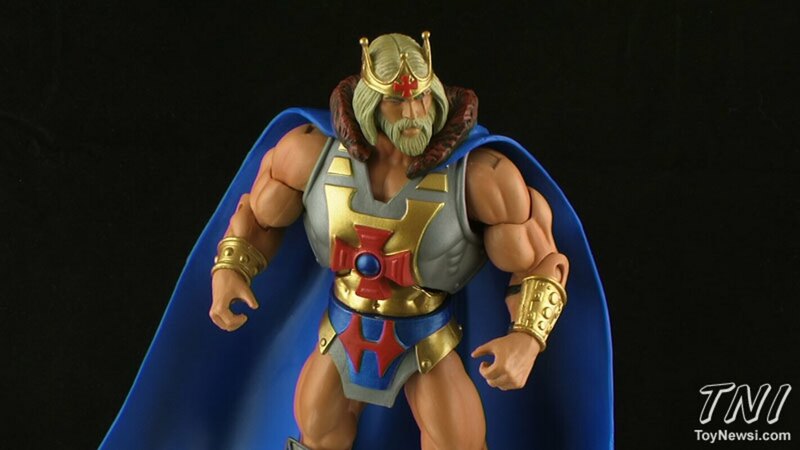 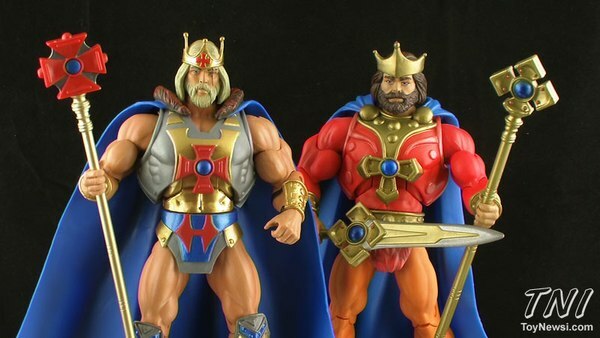 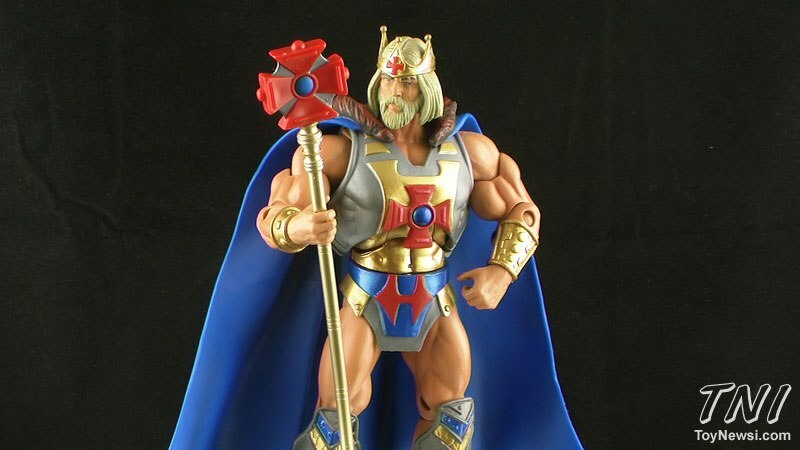 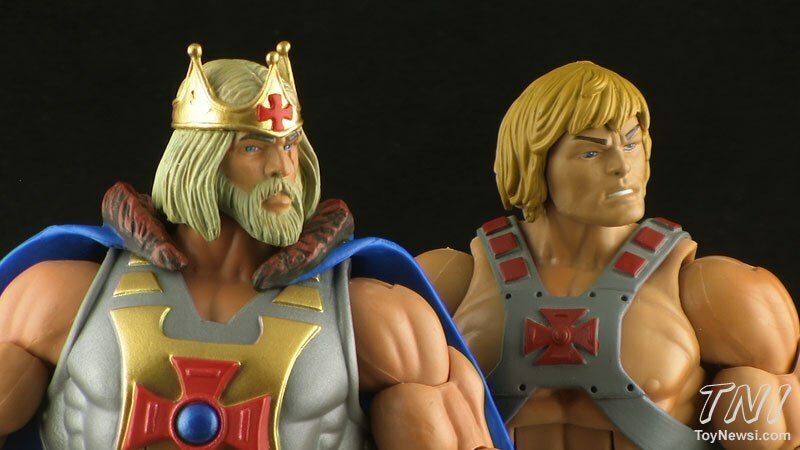 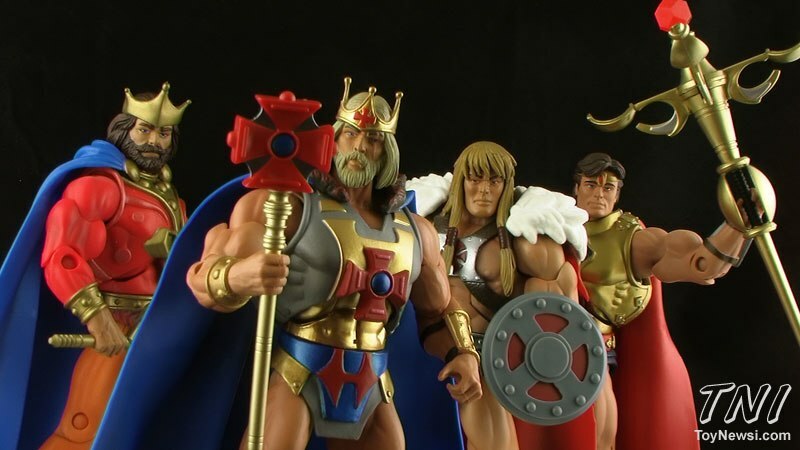 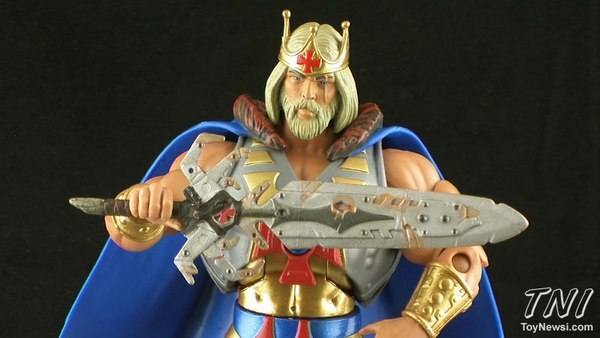 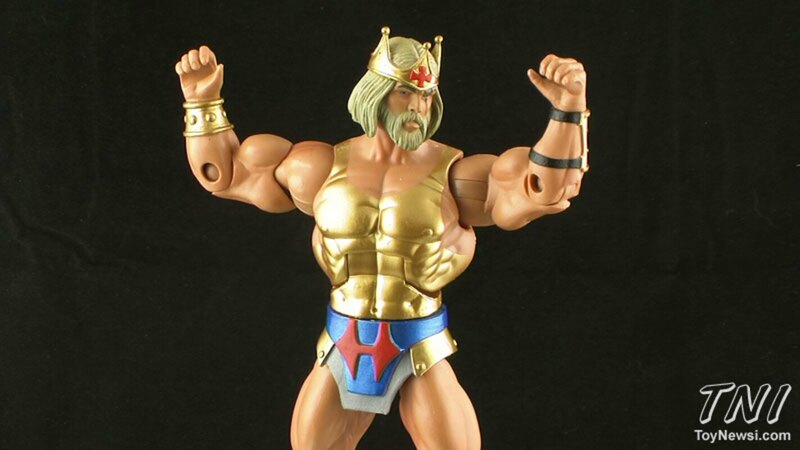 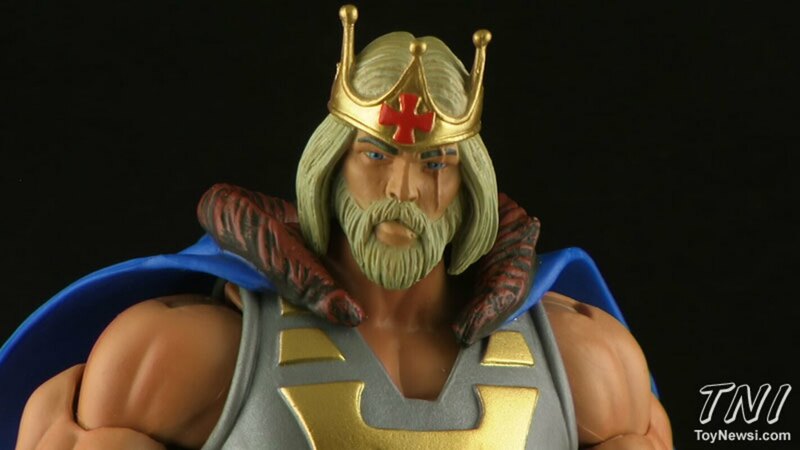 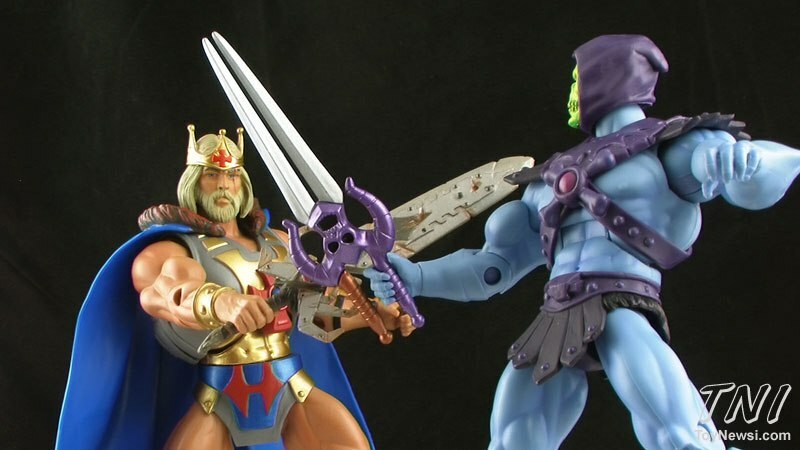 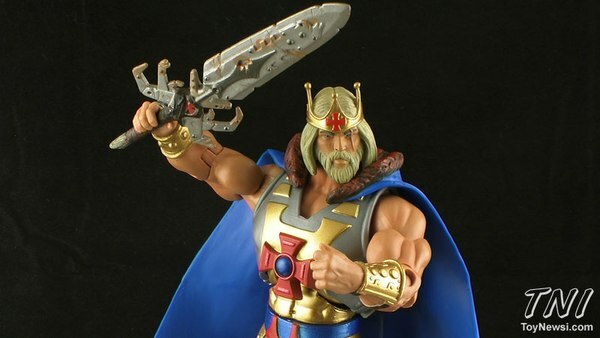 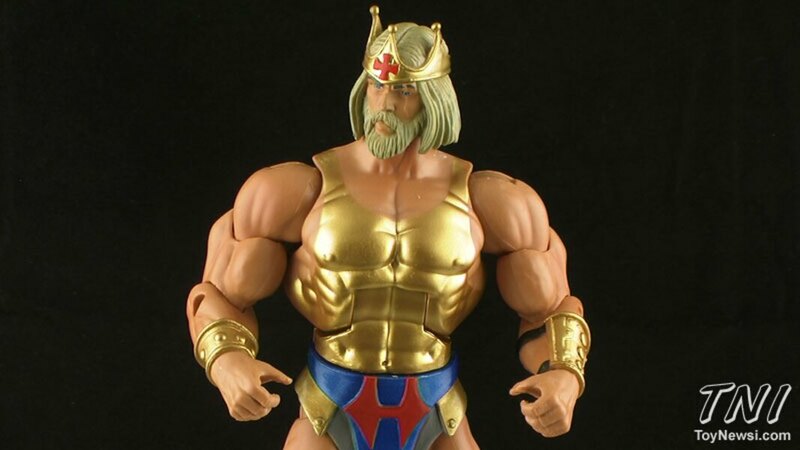 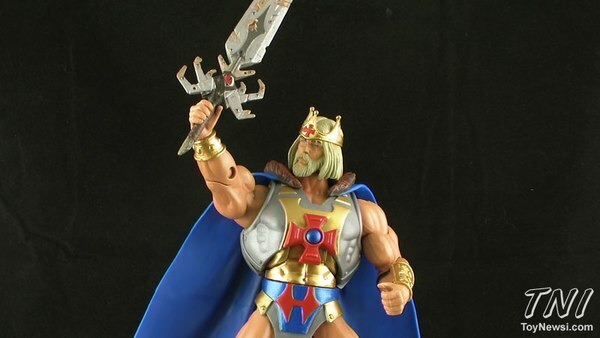 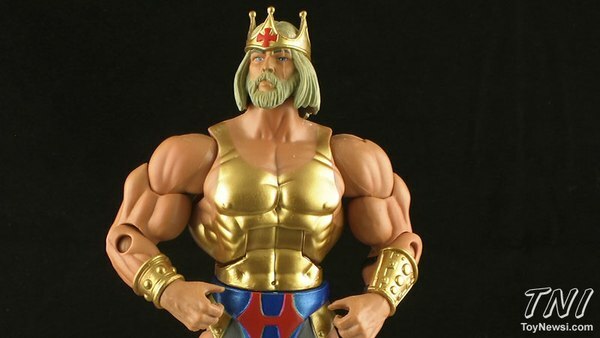 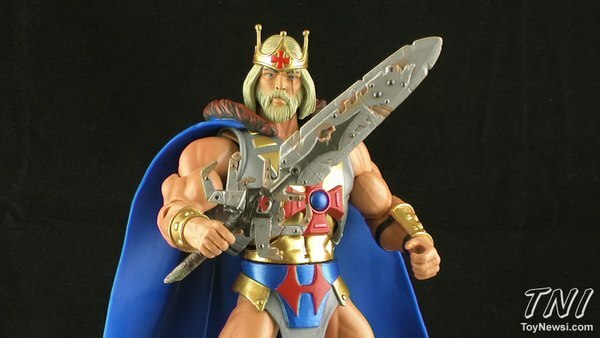 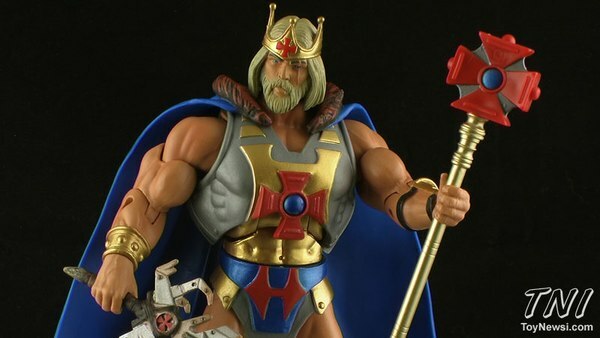 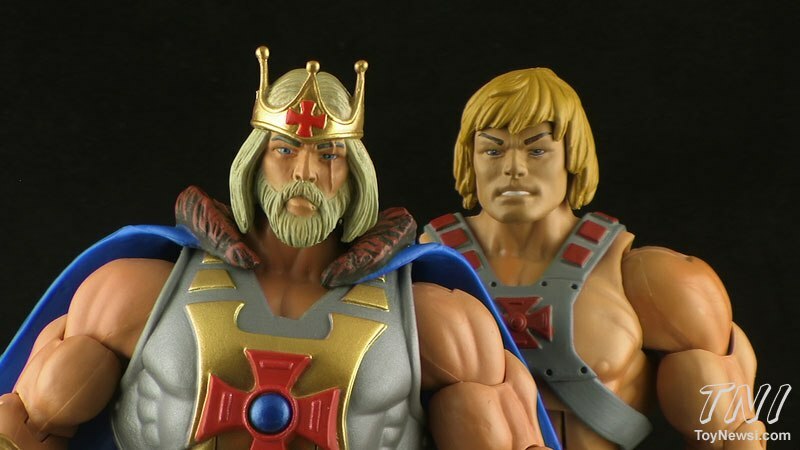 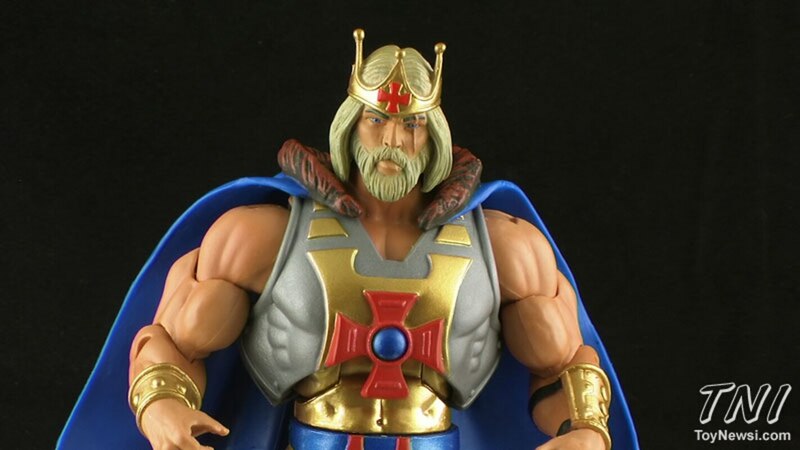 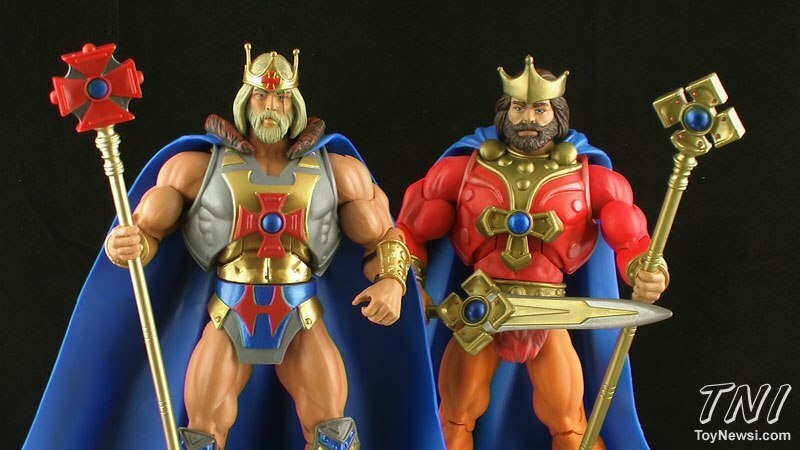 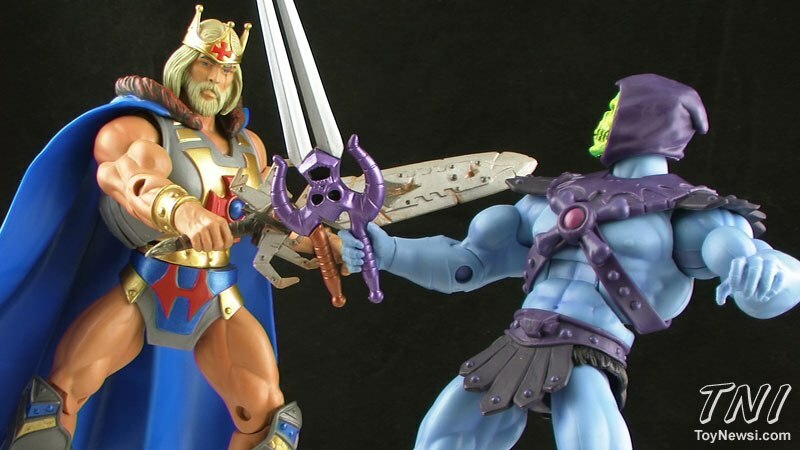 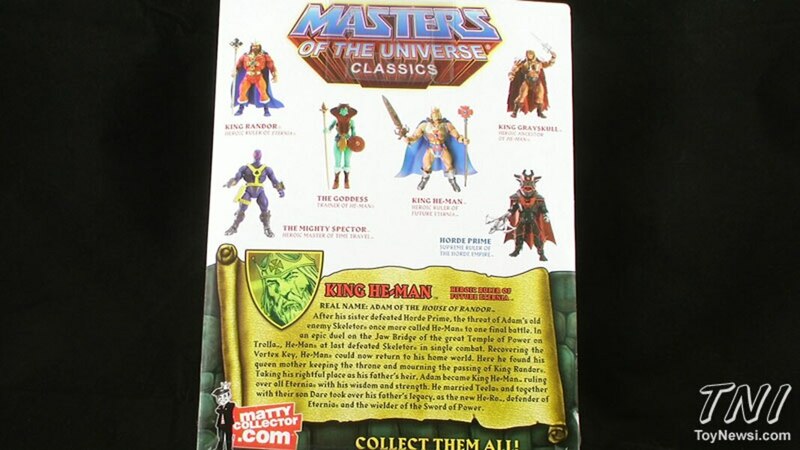 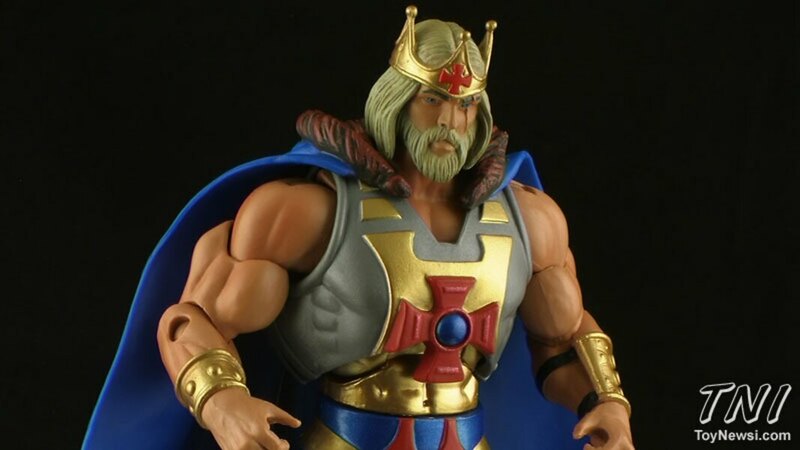 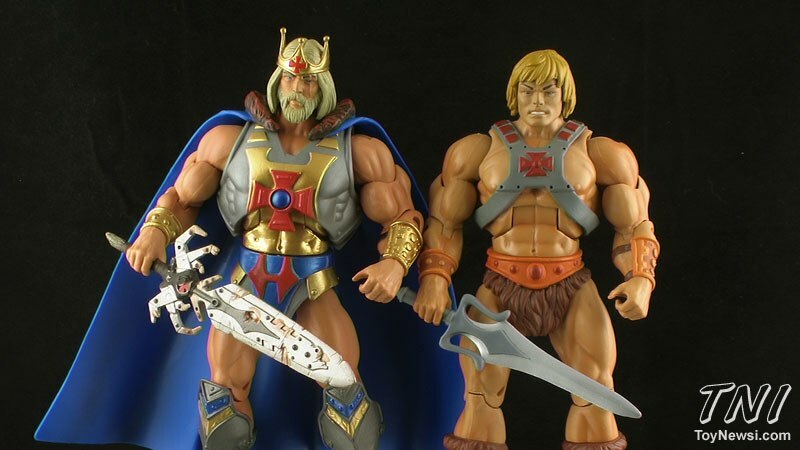 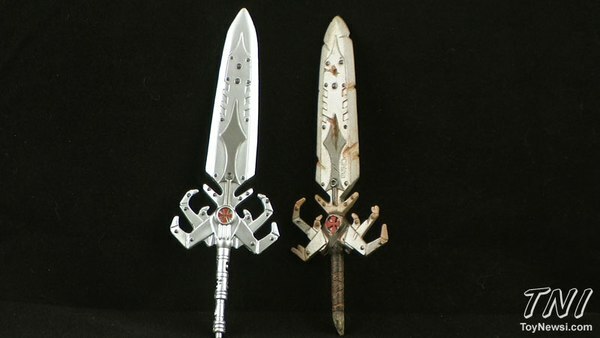 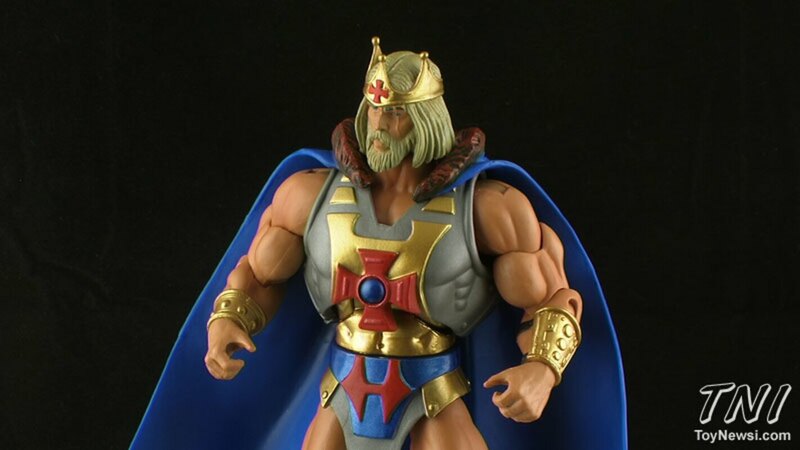 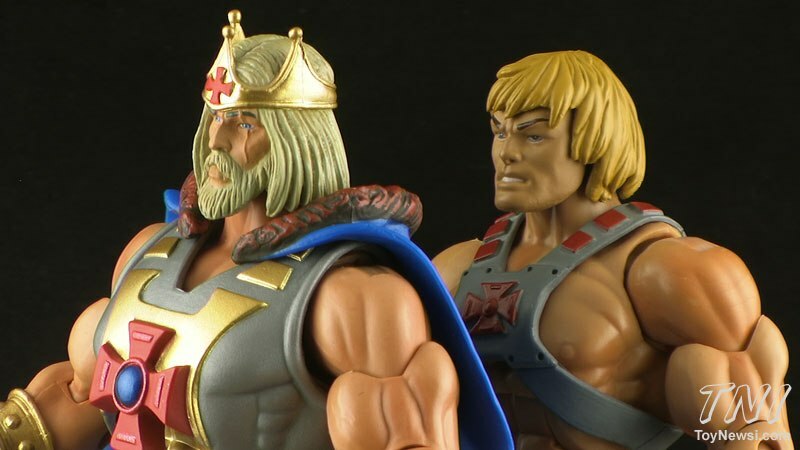 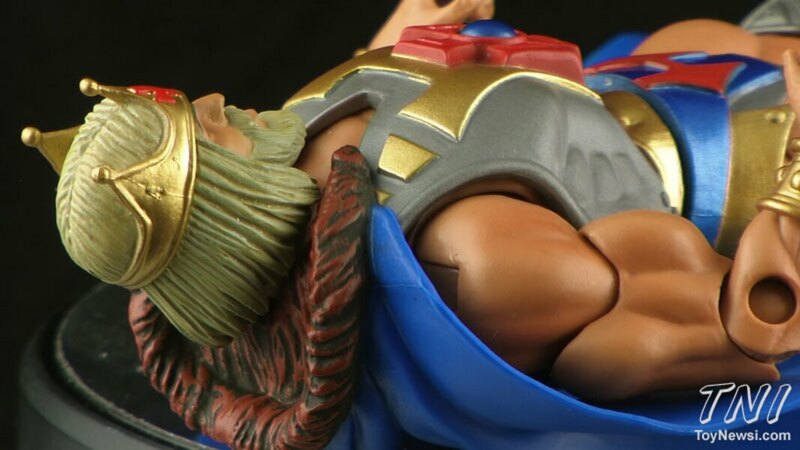 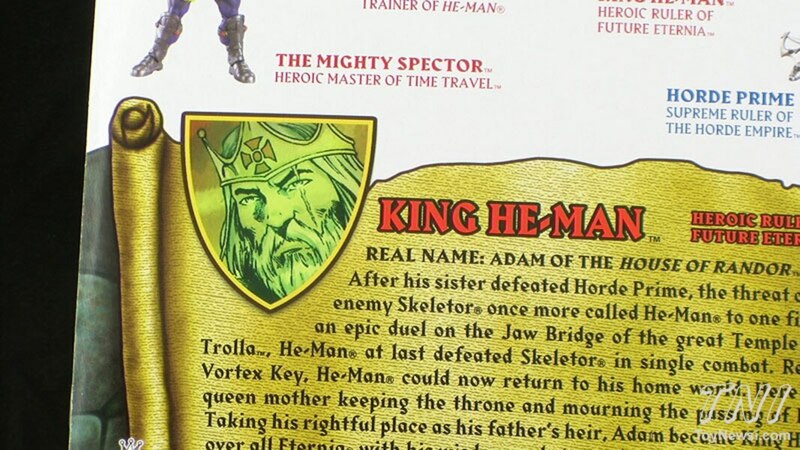 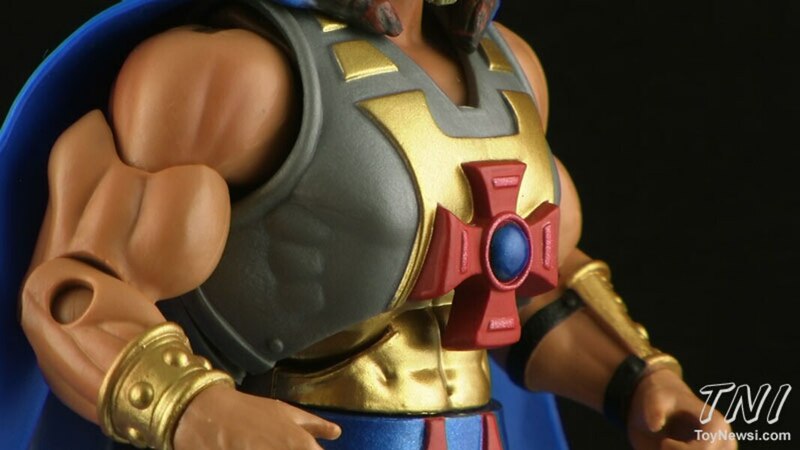 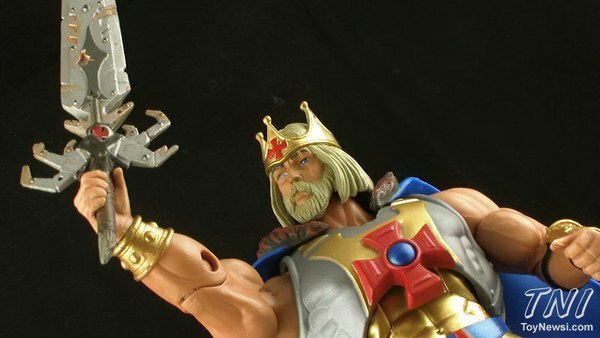 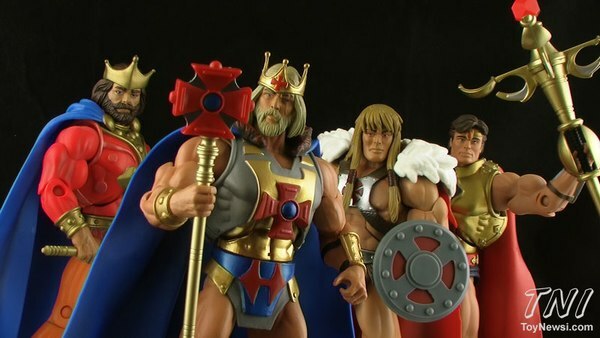 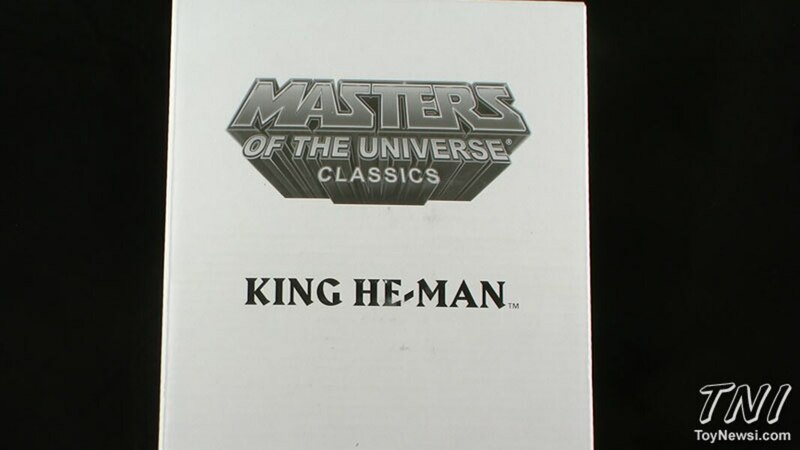 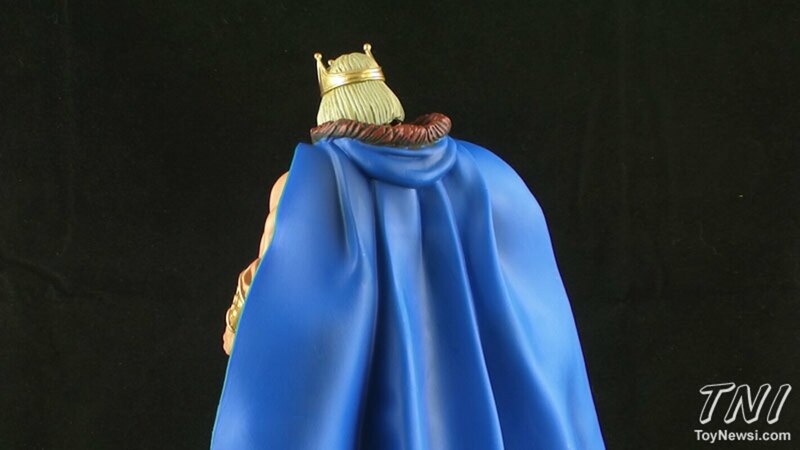 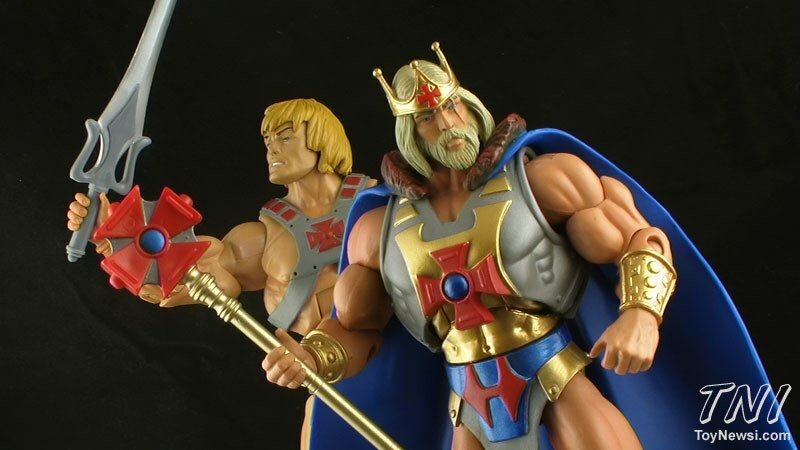 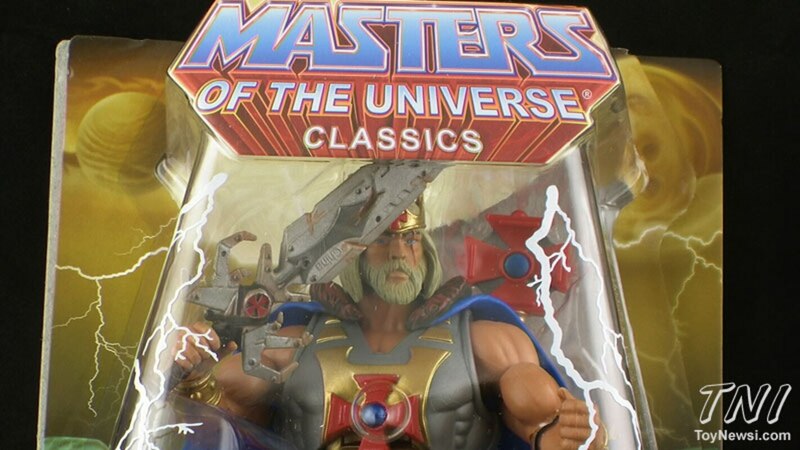 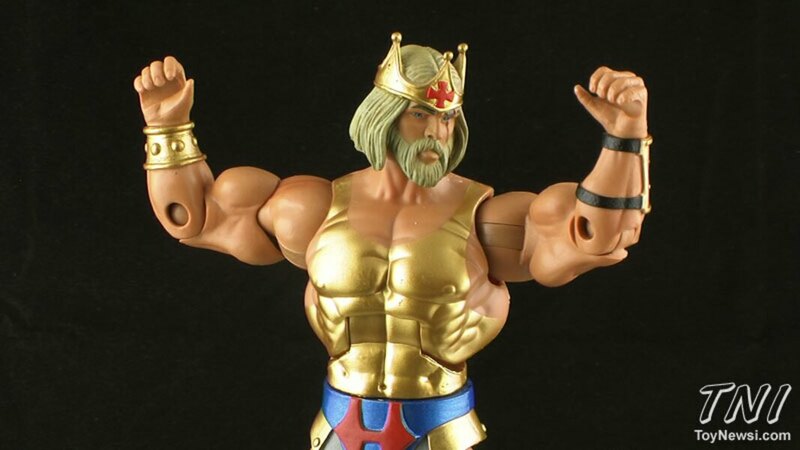 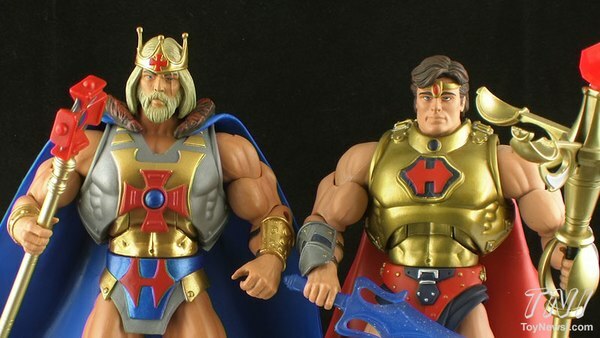 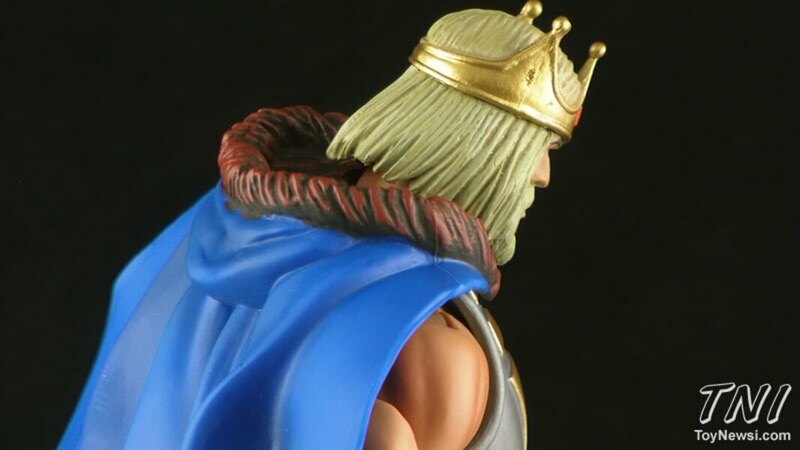 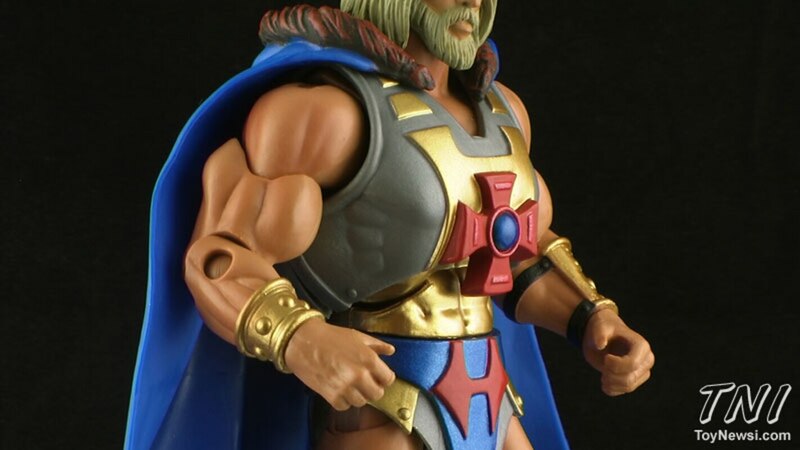 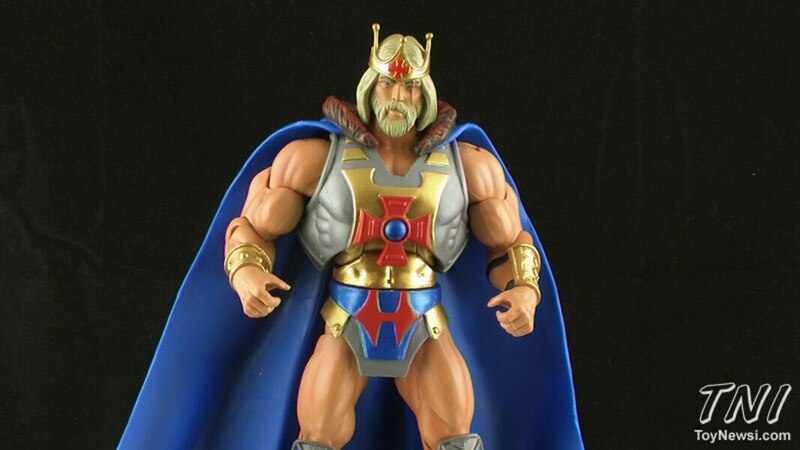 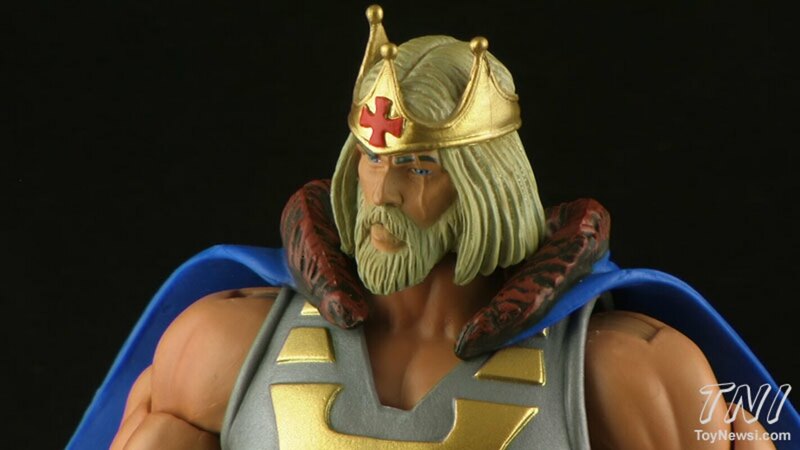 King He-Man will be shipping to subscribers in March.